In his time Albert Edward Longstaff was a household name in Brighton, in the county and beyond; his image and exploits appeared in many postcards, football team photos and newspaper reports during the first part of the twentieth century. 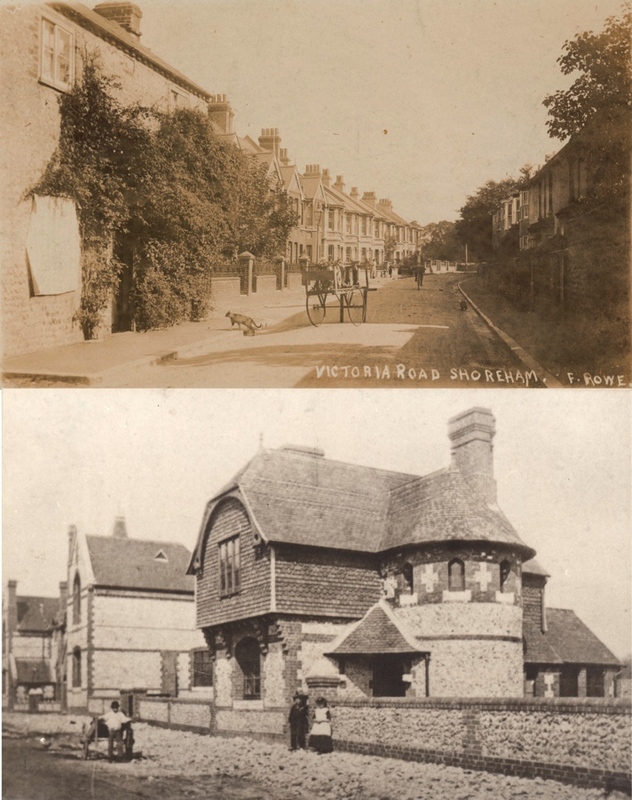 Born in 1885 in Shoreham of parents John and Sarah and one of four brothers and two sisters living for a short while at the family home at Queens Place before moving to their more permanent home in Victoria Road. His father was a Durham man, an agricultural engine driver experienced in steam ploughing who later used his knowledge to become a traction engine agent for the Shoreham and surrounding area. Whilst living at Queens Place the Longstaff family would have been close neighbours (just one door away in fact) of Shoreham Football Club manager and secretary Oswald Ball who doubtless recognised Albert’s footballing abilities from a young age, and perhaps encouraged him (and his brother Harvey) with a view to enlisting him in the town’s team. Oswald was a teacher who became headmaster at Ham Road school in 1901 and may even have been there earlier as a teacher when Albert attended the school as a pupil. After junior school at Ham Road Albert followed his brothers to York Place Intermediate School opposite St.Peter’s church in Brighton – a fee paying school charging 9d a week for its education and he would have travelled to Brighton daily in the company of a number of other boys from Shoreham who attended the same school. Albert played initially for Shoreham Excelsior, a now defunct club, before progressing to Shoreham FC Reserves and then to the town’s First XI who played their matches at the Oxen Field. He was just seventeen when he first played for Shoreham in the West Sussex Senior League in season 1902-3, the year that they first won the Sussex Senior Cup. This postcard of the Shoreham F.C. team for season 1904-5 shows Albert as a nineteen year old sitting second from left in the front row. In those days our team, formed in 1892, was something of a force in the county and, before the nearby Brighton club became more prominent, townsfolk would flock to the Oxen Field when home games were being played. Shoreham F.C. 1904-5. The full line-up is thought to be:- standing at the back left to right W.J.Brooker and Oswald Ball. Middle Row:- Alf Maple, Frank Longstaff (Albert’s brother), Art Maple, Ernest Ayling, E. D.Gates, George Gates, F. Rose. Front Row:- H. Upton, A.E. Longstaff, Henry Ernest Elmer, C.E.Peake. 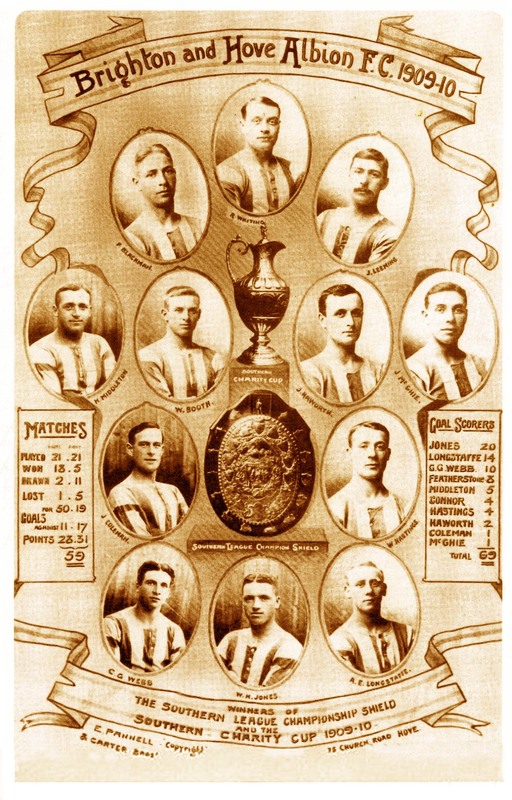 (more information on them is included with the 1905-6 team photo). By now Albert, or Bert as he was commonly known, was gaining the interest of the professional clubs as well as the Sussex County selectors. An approach was made to him from Tottenham Hotspur but turned down owing to his parent’s influence in wanting their son to remain at home. 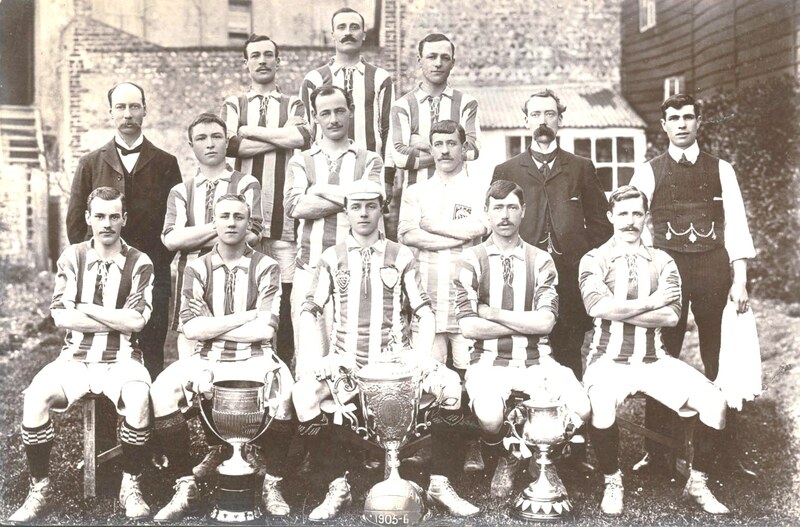 It was the season of 1905–6 that brought Shoreham’s and Bert’s greatest honours to date when they won a county ‘treble’ by taking the Sussex Senior Cup, the Royal Ulster Rifles Charity Cup and the West Sussex League championship. Instead of using the Oxen Field for the shot the uninspiring backdrop looks to be more like the back of the buildings on the riverside behind the High Street. The trophies are from left to right:- Royal Ulster Rifles Charity Cup, West Sussex Senior League Cup and Sussex Senior Cup. The names of those in this photo and who they were are left to right back row:- Full back George A. 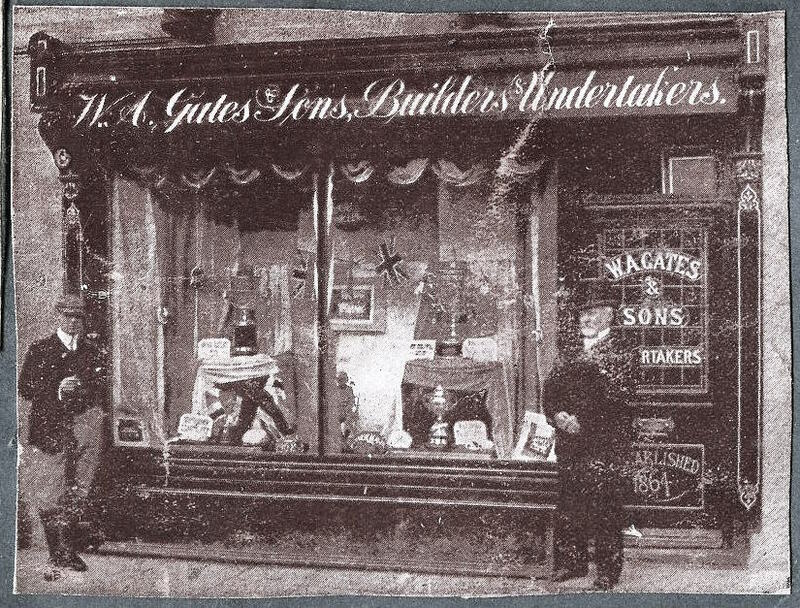 Gates 24, carpenter and son of William Gates who ran the successful builders and undertakers business in Brunswick Road; W.J. Brooker 33, the goalkeeper who had a painting and decorating business on Dolphin Hard (his sign can be seen on some old photos of the hard); Art Maple (Arthur) 26, full back, was the son of oyster merchant Sam Maple – Arthur was a fisherman and also assisted in the running of the family’s fish shop business. In 1908 he married Ivy, one of the daughters of William E. Winton who organised the town’s regattas and carnivals. Middle row:- President of the club Doctor Henry Reeks 33, who’s practice was at St.John’s House in John Street; Half backs:- Frank Stubbings 25, a cycle maker from Steyning; Alfred Maple 29, brother of Arthur (above); William John Elmer 28, a labourer living at Norfolk Cottages in the Ropetackle area; Secretary and Manager Oswald Ball, 35 headmaster of Ham Road School who is previously described; James Edward Hackett 25 the trainer – he was a well known athlete in his own right, the Sussex Half Mile Champion in 1913 and went on to become a gifted amateur dramatic actor who starred in shows at the Theatre Royal in Brighton as well as in Shoreham’s numerous amateur productions during the twenties and thirties. Front row:- forwards Wallace Slaughter 22 the son of Edwin who ran the greengrocery shop in the High Street; Albert Edward. Longstaff 21; Ernest Digby Gates 26 (captain) went on to run a successful auctioneering business in Shoreham, son of the wealthy ship-owner Thomas who lived at the prestigious Athole House in New Road; Harry Upton 22, one of the prolific and well known Shoreham family of that name that lived in Surrey Street; Charles Edward Peak 26, a fruit grower who owned the Southdown Nursery in Southdown Road and like Digby Gates became prominent members of the town council. All this success soon brought fresh interest from the professional clubs and by the next season (1906-7) Bert had signed on as an amateur with Brighton & Hove Albion, then in the Southern League, before becoming a professional player with them the following year. In those days the Southern League was more of a force in English football and was almost on a par with the Football League itself. Initially used in the inside right-position he was quickly recognised to be most effective on the right-wing where he rapidly became a favourite with Albion fans as a local boy made good. He was a highly successful goal scorer himself but his crosses from the wing to his inside forwards particularly resulted in many goals for the club. “Although City were unhappy about the Brighton opening goal, they could have no complaints about the overall result. Brighton started brightly and before five minutes had elapsed Bert Longstaff crossed from the goal-line, with Leeds complaining the ball had gone out of play, but Harry Bromage could only parry the cross and Bill ‘Bullet’ Jones had the rebound in the net in a flash. City were on level terms five minutes before the interval after some brilliant work by Billy McLeod. He had already tested the Brighton Goalkeeper, Bob Whiting, on several occasions, and he now he tried to lob the ball over the keeper’s head and, after it hit the bar, Hugh Roberts was on hand to rifle the ball home from the rebound. 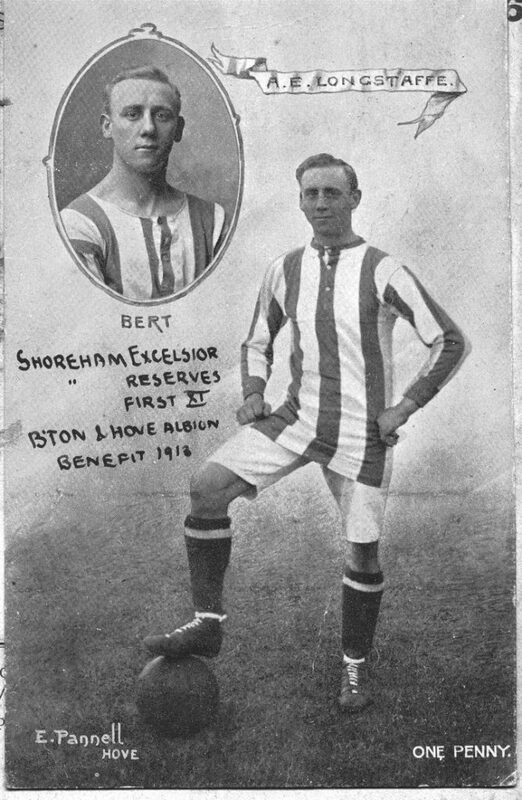 Bert was now performing at what many believe to have been his best and in much the same way as his performances helped his former club to achieve their ‘treble’ the Albion’s similar success in the 1909-10 season was due in no small way to his influence when they carried off the Southern League title, the Southern Charity Cup and no less than the F.A. Charity Shield! The Charity Shield in those days was competed for between the champions of the Football League and Southern League and the winners were nearly always from the former. Aston Villa were Brighton’s opponents that day and the match was played in front of 13,000 spectators at Chelsea’s ground at Stamford Bridge. Brighton started well and were the more impressive of the two teams until nearer the end of the first half when Villa started to take control and actually had the ball in the net but this was disallowed as the rules then prevented goals from being scored direct from corners. In the second half Villa continued to press but Brighton easily contained the pressure and only two long distance shots were made at their goal. On 72 minutes Bert Longstaff crossed the ball which Villa failed to clear. Bill Hastings took possession of it and passed to Charlie Webb who “dribbled round two defenders before hitting a rising shot into the net.” In winning this match Brighton effectively became the footballing champions of England. What kind of home attendances did Brighton have in those days? Ordinary league matches may well have has lower attendances but we know the gates of some of the more important games. In 1905/6 there were 15,000 for the cup match against Sheffield United; 11,000 saw Bert Longstaff score the final goal in the 3-1 defeat of Swindon in the 1909/10 season to win the Southern League title and similar gates were experienced in the matches against Northampton in 1911 and Everton in season 1912/13. 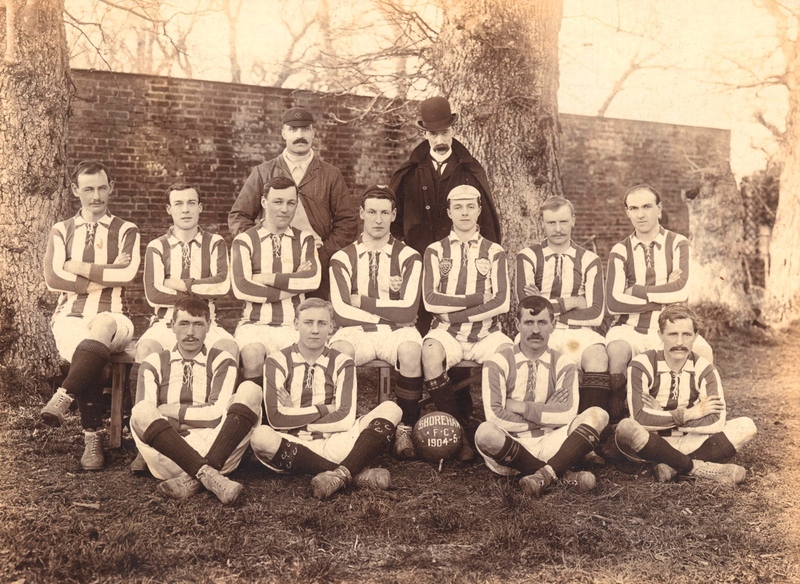 The First World War bought an interruption to Bert’s and most other footballer’s careers but he went back with the Albion again when the war ended and the football leagues recommenced their competitions. Despite his age (34 in 1919) he continued in the first team and in the season 1920/21 he played for them in the newly formed Division Three South of the Football League that included such clubs as West Ham, Portsmouth, Southampton and Crystal Palace but this was to be his last season as a professional. During his time with Brighton Bert earned himself two benefit matches, the first in 1913 when the opponents were Portsmouth and with a crowd attendance of 2,000 earned him £135-3s-0d, equivalent to about £11,000 in today’s money. Unusually, his second benefit in 1923 was after he had left the club in a match against Merthyr Town (then a Division Three South club like Brighton) when the gate was 5,000 – this however was a joint benefit with another player so that the shared amount would have been a little over what he had earned in 1913. 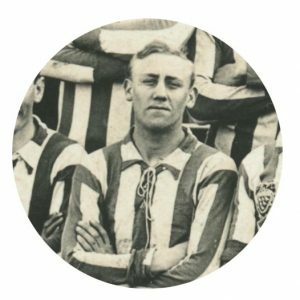 Bert made 443 appearances for the Albion during which he scored 86 goals thereby becoming the only Brighton player to hold for a number of years both records for aggregate appearances and goals. His younger brother Harvey also made his mark playing for Steyning, Shoreham and Worthing before following Bert to join Brighton. However, Harvey’s time there was brief making only 9 appearances but scoring 4 goals before being transferred to Southend in 1914. In 1924 later Bert secured permission from the Football Association to revert to amateur status and rejoined Shoreham then in the Sussex County League for his remaining playing years and appeared for them in the 1925 Sussex Senior Cup Final aged 39. He later moved to Freshfield Road, Brighton and lived there until his death at the good age of 84. Very informative article about a local sporting hero but the gentleman you have listed in the top Football photo (from the Winton Collection) as W J Elmer is in fact his twin brother Henry (Harry) Ernest Elmer. 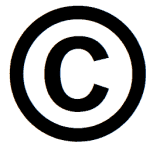 The other photo is correct. The Elmer brothers were identical twins and the only way they were told apart is that Henry always had a “kiss curl” fringe whereas his brother William had a straight fringe. Many thanks for that Maria. I seem to remember you telling us that some time ago but the correction at that time was lost when we had to reload the website.If you have any information and/or photos of the Elmers in Shoreham we would be very grateful to see then.